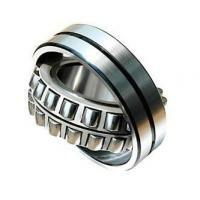 Spherical roller bearing is a rolling-element bearing that permits rotation with low friction,and permits angular misalignment. 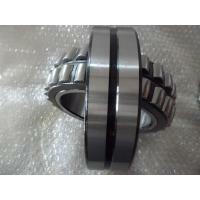 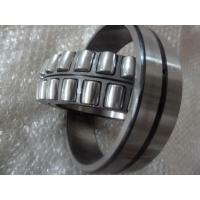 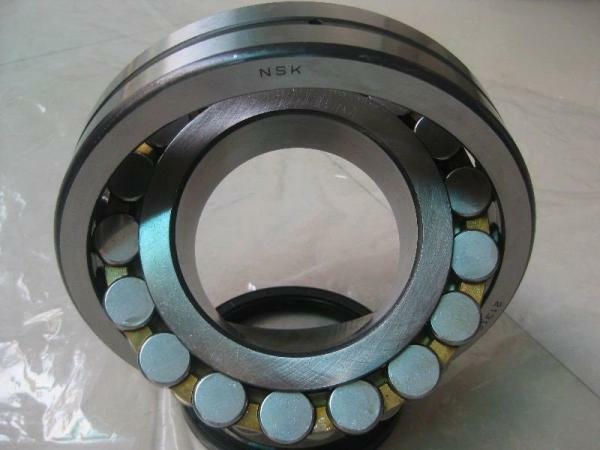 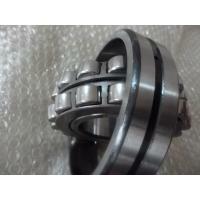 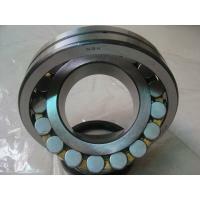 Typically spherical roller bearings support a rotating shaft in the bore of the inner ring that may be misaligned in respect to the outer ring. 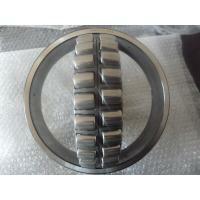 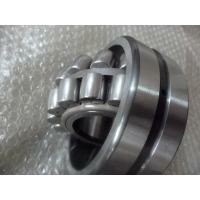 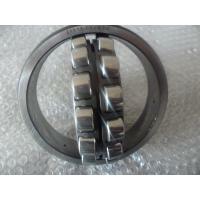 The misalignment is possible due to the spherical internal shape of the outer ring and spherical rollers. 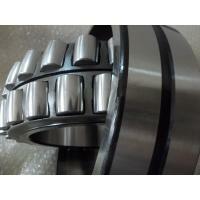 Most spherical roller bearing is designed with two rows of rollers, allowing them to take very heavy radial loads and heavy axial loads. 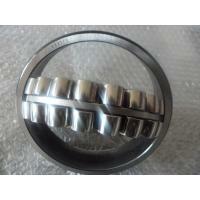 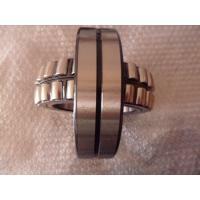 There are also designs with one row of rollers, suitable for lower radial loads and virtually no axial load.